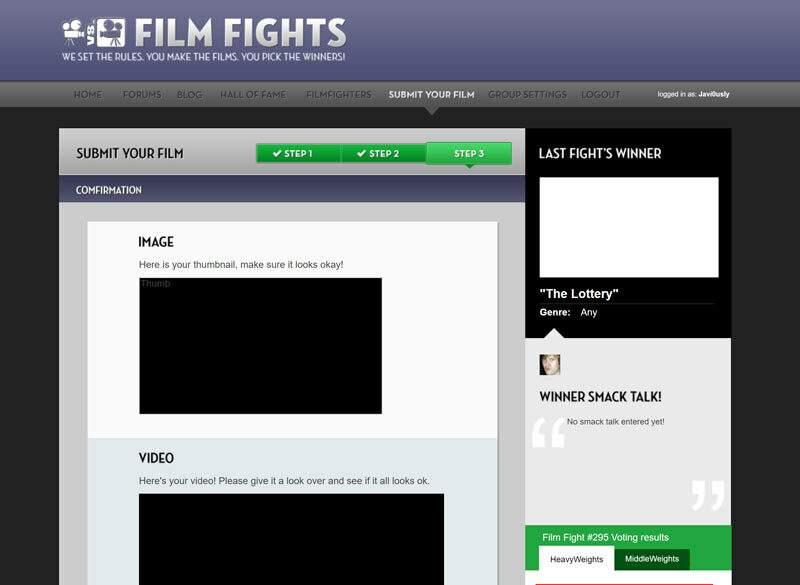 Film Fights Forums → This Week's Fight → Where's My Submission!? I submitted my entry for The Dangers of Pokemon GO well before the deadline and even followed up on the forums and emailed Justin to confirm the it had gone through. I wanted to avoid the nightmare scenario that all this hard work on my first film fight would be for nothing just because of a technical error with the site. What did I do wrong? Is it too late for it to be added to the competition? I just checked my email and I was told last night (hours before the deadline) that something went wrong with the upload process and to retry. Hooray! The video is now included. Thanks to whoever added it! Yeah, we don't approve the entries until right before the fight starts. Welcome to Film Fights!